UPDATE: Carrie Ann Seidl has been located. Police are asking for the public’s help in locating a woman missing from the Parkville area. 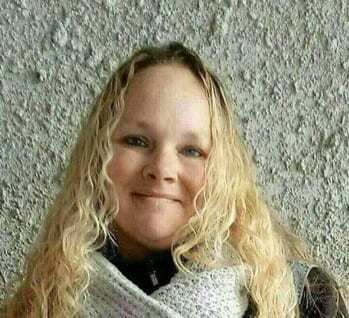 Carrie Ann Seidl, 46, of the 8100 block of Bon Air Road (21234), was last seen leaving her home on Tuesday, June 19th. She is described as a white female, 5′ 5”, 150 pounds, with blonde hair and blue eyes. Seidl was driving a 2014 silver Nissan Murano with Maryland rag number 6CM3321. Anyone with information on Carrie Ann Seidl’s whereabouts is asked to call 911.